Well done to our cricketing superstars! Howzat! 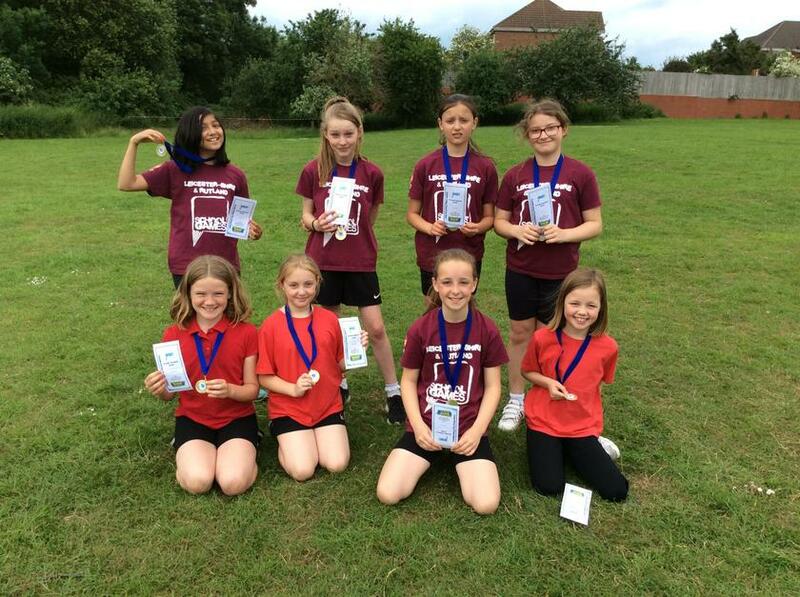 Our year 5/6 girls performed cricketing wonders and have got through to the Leicestershire finals after beating St Peters and St Pauls in a play off. Well done to the team and a big shout out to Mrs Barber who was the team's manager. Here they are displaying their winners medals. How can I teach my child to pray?